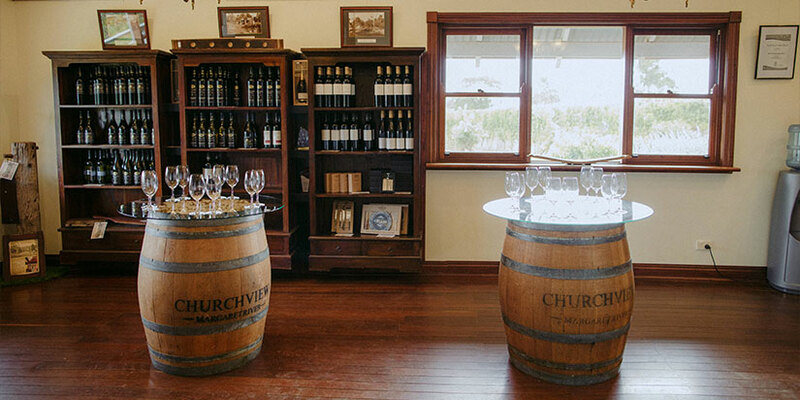 If you are travelling to the Margaret River region then you should visit our Cellar Door where you can enjoy a free tasting of our premium wines, most of which are not available to purchase anywhere else. Our portfolio of wines is both exciting and extensive and will satisfy even the most concerning wine enthusiast. You will be greeted by one of our friendly and knowledgeable team members who will take you through a systematic and informative tasting that will stimulate and invigorate your senses. 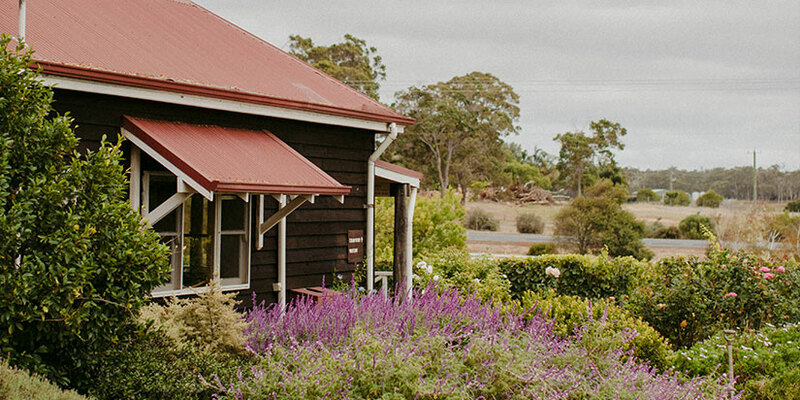 The tasting room is located within a period cottage on the Estate where we also invite you to bring your own picnic and enjoy a lunch with our wines on the veranda or in our garden. We are open Monday to Saturday 10am – 5pm. Please be advised that during busy periods there may be a short wait before we are able to accommodate you. We advise you leave at least 30 mins to experience a full tasting. Large groups will require a booking please call 08 97557200 to reserve your spot. We are a dog friendly vineyard and welcome your well behaved pets, on a leash in our public areas and gardens. However we do not allow your pets inside the tasting room. It’s ok to spit! So many times we hear “It’s too good to spit out” or “that’s a waste of good wine”. The reality is that when wine tasting it is all too easy to miscalculate your intake of alcohol. We therefore insist that your designated driver either abstains or spits. We provide spittoons for those of you behind the wheel or for those of you who are particularly conscious of your alcohol consumption. You can taste a wine without swallowing and we care about you and want to see you again, so it’s ok to spit.